Add your friend's details to the box below and a new account will be created for them with a free ticket to Better World: Unseen London. Better World socials are where you get to give something back. We handpick social enterprises and small NGO's to support through brainstorming solutions to the issues they face or joining in on their activities. 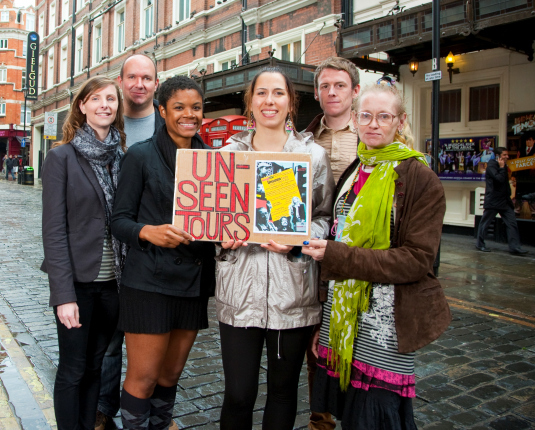 This month we're supporting Unseen Tours and discovering London Bridge - you'll get to see London in a very different light!